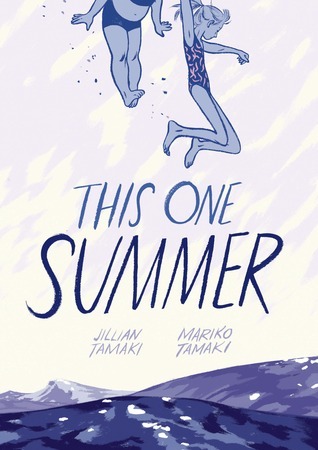 CBLDF this week signed on to a letter from the National Coalition Against Censorship’s Kids’ Right to Read Project urging the school district in Henning, Minnesota, to restore Jillian and Mariko Tamaki’s graphic novel This One Summer to library shelves, and to draft an objective policy for handling challenges to library materials. The critically-acclaimed book was banned from Henning’s single K-12 school last month after one parent complained of sexual references and profanity. In the letter to Henning School District superintendent Jeremy Olson, who has previously described the book as “pervasively vulgar,” NCAC pointed out that it received Caldecott and Printz Honors from the American Library Association, as well as starred reviews in multiple industry sources. 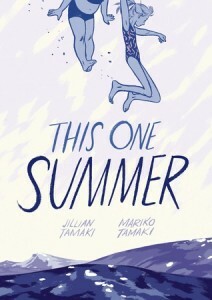 Publisher First Second Books recommends This One Summer for ages 12 and up, a range that surely encompasses a good portion of students at Henning’s school. While the book may not be appropriate for younger students or even for all those in the suggested age range, that certainly does not mean it’s not appropriate for any students. There is no basis to conclude that a book is pervasively vulgar simply because it contains a number of instances of profanity. The book is part of the collections of school libraries across the United States. It has been challenged occasionally, but, as far as we are aware, has been consistently kept in those collections. Your removal of This One Summer from the library solely on the basis of occasional profanity opens the door for parents to request the removal of a great deal of literature that is standard fare in school libraries, including classic works such as The Catcher in the Rye, Slaughterhouse Five, Black Boy, and Beloved. Furthermore, NCAC urged that Henning implement a policy for objectively handling any future challenges to library materials. Currently, the school uses an informal procedure whereby any complaints go directly to the principal, who makes a final decision without any chance for review by the school board or the public.